Work-related injuries and illnesses may be more common than you think. The State of Pennsylvania pays more than two million dollars in workers’ compensation annually. Approximately 50,000 Pennsylvania workers’ compensation petitions go before WC judges each year. 240 workers were killed on the job in Pennsylvania in 2008. Across the United States, 3.7 million workers suffered on the job injuries or work-related illnesses in 2008. If you have been injured at work or are suffering from a work-related illness, you may have a lot of questions. How do I pay for medical treatment, and where should I go? How can I afford to pay my bills or take care of my family if I can’t work? Am I getting the right compensation for my injury? What happens if my claim is denied by my employers or their insurance company? Although employees are generally prohibited from seeking recovery for pain and suffering from an employer, you may wish to have an attorney review your workers’ compensation claim. If your workers’ compensation claim is denied by your employers or their insurance company, you have the right to file a claim petition and have your case resolved by a workers’ compensation judge. Should you need to file a claim petition, it may be in your best interest to have an experienced attorney at your side. Workers’ compensation litigation can be complex, and your employer or their insurance company will have an experienced lawyer on their side. You deserve to have an expert on your side, too. Villari, Lentz, and Lynam LLC are experienced in handling workers’ compensation claims. If you or a loved one is involved in a workers’ compensation claim or a workers’ compensation claim petition, it may be in your best interests to have an experienced attorney on your side. Call (215) 568-1990 or e-mail info@vll-law.com today. If you sustain an injury on the job or a work-related illness, the Pennsylvania Workers’ Compensation act provides for your medical expenses. In the event you are unable to work, the Workers’ Compensation Act may provide for wage-loss compensation benefits. In the event of death, benefits are paid to dependent survivors. Benefits may be paid by a private insurance company, the State Workers’ Insurance Fund, or the employers themselves. 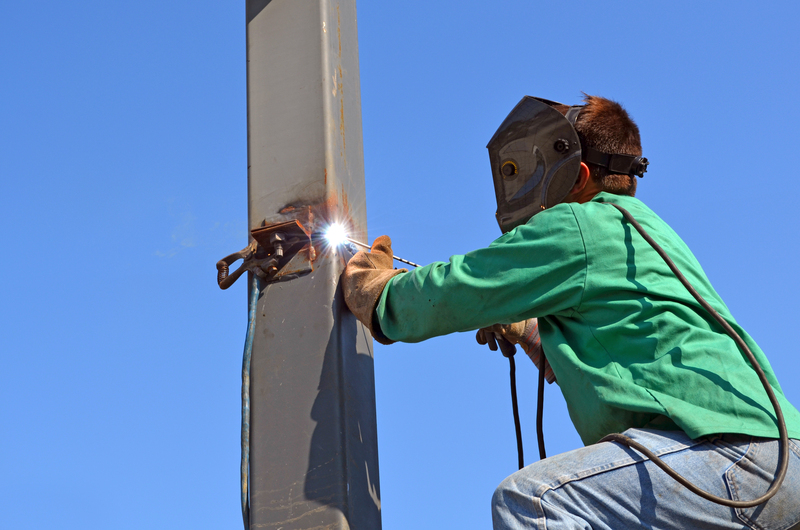 Nearly every worker in Pennsylvania is covered by the Pennsylvania Workers’ Compensation Act – including full-time, seasonal, and part-time workers. If your work causes an injury, illness, disease, or death, you may be entitled to workers’ compensation. However, self-inflicted injuries and death are not covered. Also, if an employee is violating the law (for example, using illegal drugs), they will not be covered by workers’ compensation. Injuries or death caused by intoxication may not be covered by workers’ compensation. Coverage under the Pennsylvania Workers’ Compensation Act begins on the date of hire. Medical benefits are payable from the first day of injury. Payment of lost wages may be available within 21 days after the injury is reported. How do I get my benefits if I am injured on the job or develop a work-related illness? Failure to report an injury or work-related illness in a timely manner may result in forfeiture of your right to benefits. Your employer must file a First Report of Injury with the Pennsylvania Bureau of Workers’ Compensations within 7 days for an injury and within 48 hours for a death. Next, the employer or insurance carrier will accept or deny your claim. If your claim is denied, you have the right to file a Claim petition with the Pennsylvania Bureau of Workers’ Compensation for a hearing before a workers’ compensation judge. Failure to file a claim petition in a timely manner may result in forfeiture of your right to benefits. If your worker’s compensation claim is denied and you choose to file a claim petition, you have the right to represent yourself or be represented by an attorney. Be aware that workers’ compensation litigation can be complex, and that your employer or your employer’s insurance company will be represented by an experienced attorney. It may be in your best interest to hire an attorney to represent you for a workers’ compensation case. What if I don’t receive my benefits? If you feel that you have not received the benefits due you after a job injury or work-related illness, you may need to file a petition with the Pennsylvania Bureau of Workers’ Compensation. There are several ways for a dispute to be resolved: a hearing with a workers’ compensation judge, mediation, a settlement conference, or an informal conference. You are entitled to be represented by an attorney at these proceedings if you so desire.